Are you struggling to “do all the things” like me? Colin Parker is the CEO of Lonestar Sales Performance. He has successfully led sales teams for over 20 years as President and Vice President of global organizations. 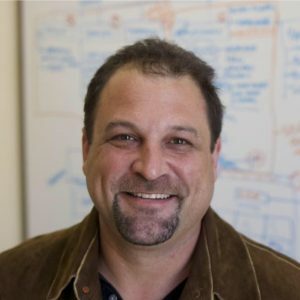 As a coach and sales strategist, he helps companies to differentiate themselves from their competition. His understanding of how to identify and reach your target market enables you to grow your sales with industry-leading business strategies. Form habits! 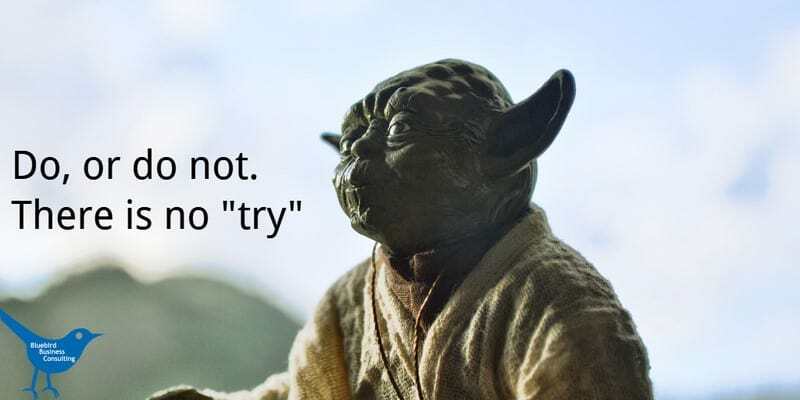 Sales habits are important. As many of us know, cold calling isn’t fun. In order to make a sufficient number of calls, we have to get into the habit of doing some prospecting every day. Colin suggests that it takes about 90 days to form a solid habit of doing these unpleasant tasks. 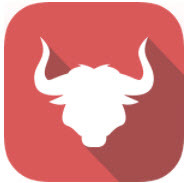 He uses a tool called Habit Bull to keep track of his streak and when he has a day when he doesn’t feel like doing something he does it so his “perfect streak” of doing the task x-number of days isn’t broken. For example, Colin got into the habit of writing every day. By now this habit is taking root and he is thinking about the next writing session during the day and (almost) doesn’t need a reminder anymore. I see the effects of this strategy with writing for my (almost) daily mailing list. Set a goal and tell others about it. 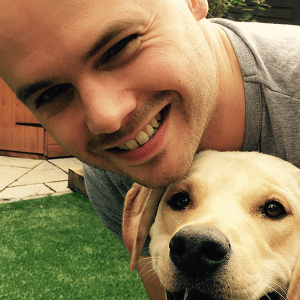 Colin uses the example of getting people to sign up to his first webinar. 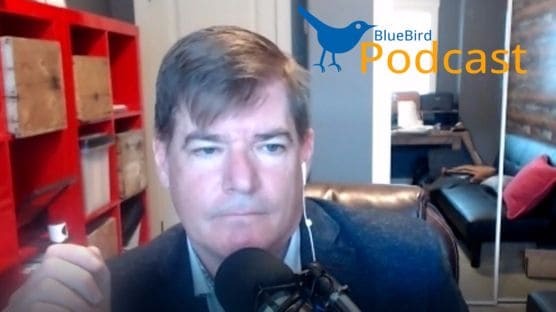 He had to follow through with the webinar if he didn’t want to embarrass himself. Unfortunately, our interview broke off for technical reasons. Colin started using a method from a book by Marshall Goldsmith that suggested to have daily phone calls with an accountability partner. Colin and his friend call each other and go through the same set of questions. The interesting thing that happens is that you get asked about the things you haven’t done. You could even hire a virtual assistant to do these calls. If you don’t have people to keep you accountable it’s easy to drift. Often when we feel overwhelmed, we lack clarity. Breaking down tasks into more manageable tasks will help you be more productive. 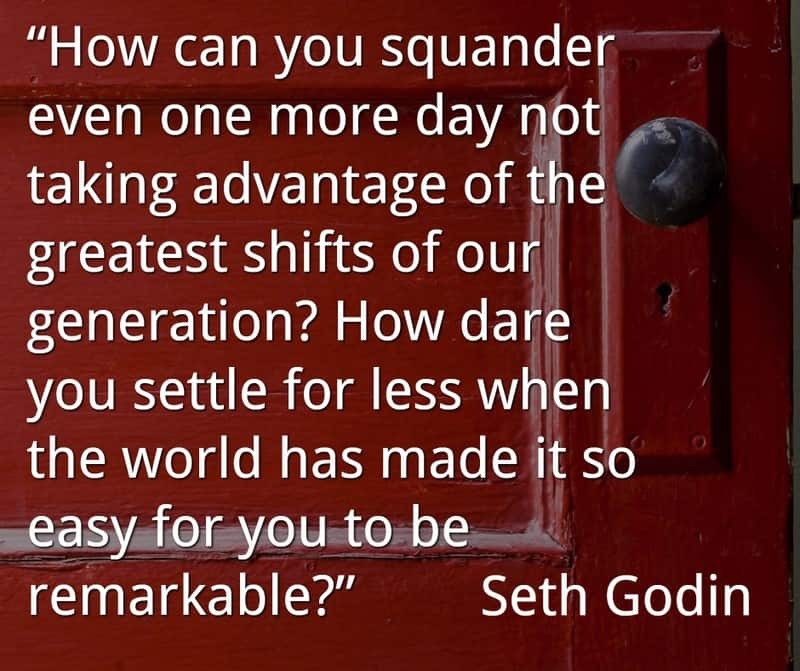 Work like you are going on a holiday tomorrow. Set yourself a realistic time to get a task done. Keep email programs closed and limit notifications on your phone. “Emails are someone else’s agenda.” Take care of the emails in times not scheduled with other things. Nobody is dying in my email inbox! 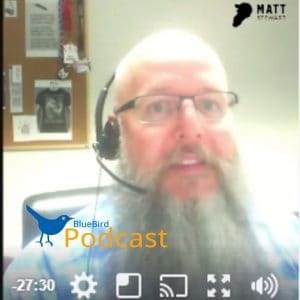 Antoine’s first book “Insights From Professionals” comes out in November and in this episode of the BlueBird Podcast, he tells us all about copywriting and the story behind the book. 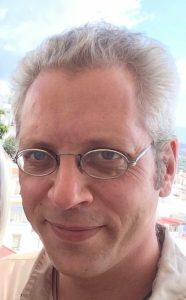 Antoine Airoldi is a freelance copywriter and author of Insights from Professionals. His first book comes out this fall with GenZ Publishing. He wrote his book during his final year of university when he noticed other students knew nothing about their future. Students simply wanted to figure out when they would graduate. For his book, Antoine interviewed authors, business leaders and CEOs. The book consists of 10 interviews with these people. Welcome! 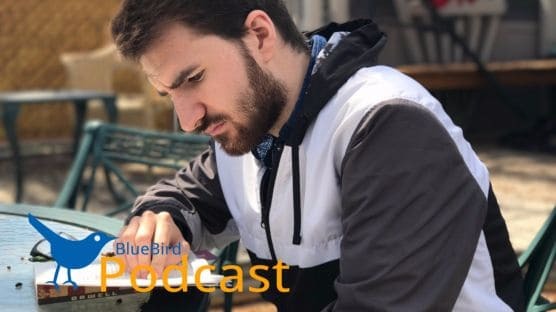 My name is Frithjof Petscheleit and this is a minisode of the Bluebird Podcast. Minisodes are podcast episodes that I publish outside of the regular schedule. What do you think? Should we mix politics and business? Since I wrote my post The Three Faces of Facebook in 2015 Facebook groups have come a long way. Today we can witness many successful groups that have thousands of members. Facebook groups are great for finding support and finding people that are interested in the same topics. Done right, a group can be an awesome “Alpha Audience” as Mark Schaefer calls it. I am currently in over 80 Facebook groups and most of them are either dormant or have so little use to me that I turned off all notifications. There are others though that I visit and participate in every day. Two of them are by Bryan Kramer and his team. 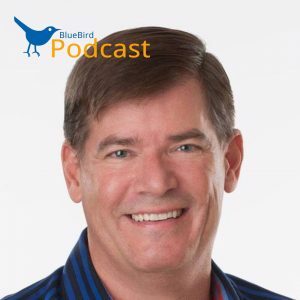 In this BlueBird Podcast episode, I talk to Bryan about what makes a Facebook group successful? I invite you to listen to the end when Bryan makes a very generous offer. 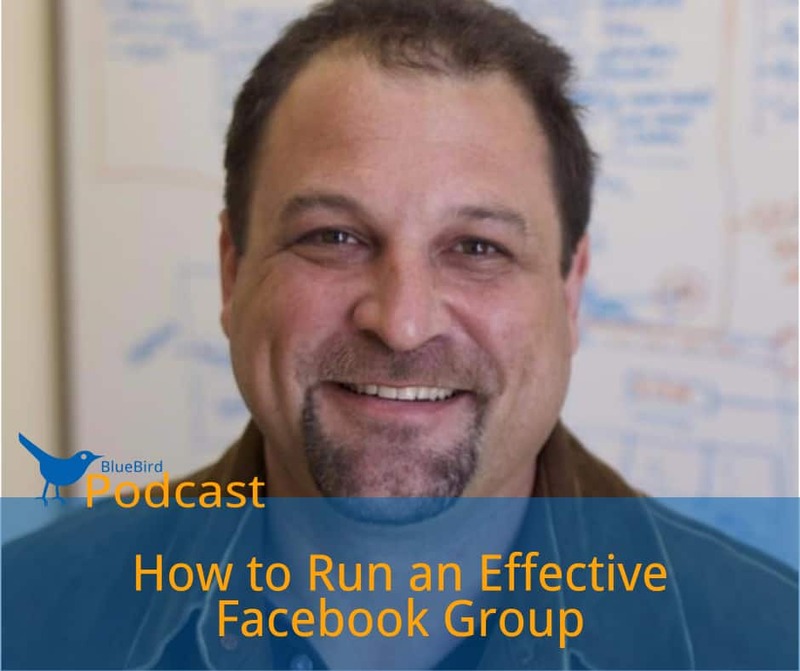 Bryan points out some keys to making a Facebook group successful. It starts with the onboarding process. By vetting that you only get the right people into your group you can learn what is important to them and you can refuse to accept spammers and other characters you don’t want. 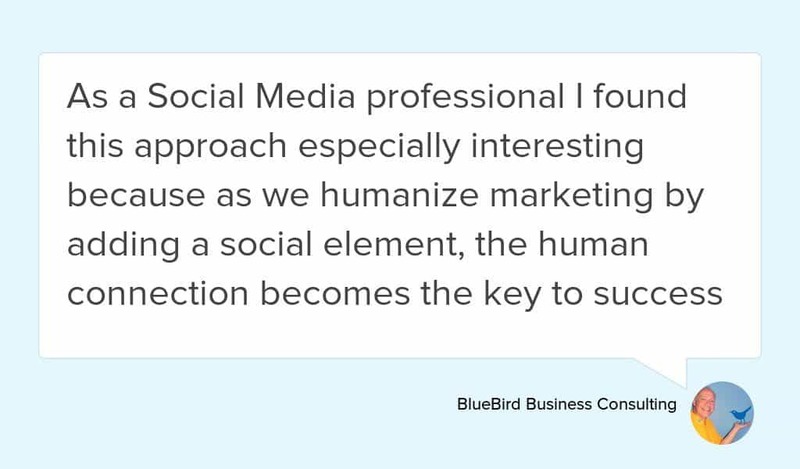 The first six months of a new Facebook group are crucial because that’s when you set the culture and the tone of the group. After that, you have a core group of people that participate and help to keep the culture of the group alive. I invite you to listen to this fascinating interview and let me know what you think either in the comments or by sending an email to [email protected]. We met Martin in Episode 11 as part of the Missinglettr team. Martin is the affiliate and community manager at Missinglettr. He also has a business centered around coaching ambitious entrepreneurs in order to grow their business. I found a lot of parallels between Martin and myself. Not the recovering monk part 🙂 but the fact that we both use all of our life experience and everything we learned along the way to help our customers. I find this trend very interesting: On one hand, you have a growing number of tools to reduce the amount of email you get. On the other hand, more and more people sign up to daily emails. The key is to create email campaigns that don’t focus on selling to your list but serve your audience instead. Of course, this task seems very daunting but Martin shares very valuable tips on how to make this work. 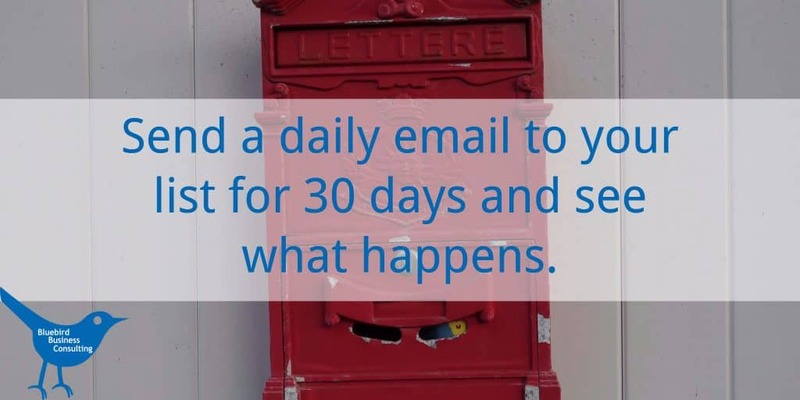 Send a daily email to your list for 30 days and see what happens. 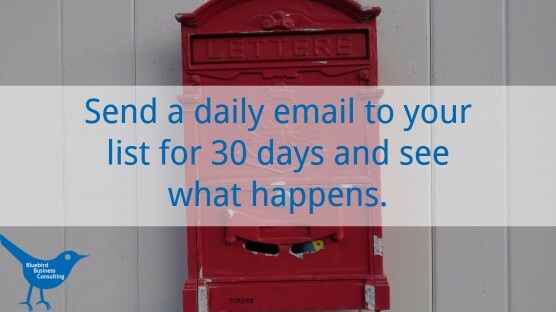 What would make a daily email valuable to you? Today I am excited to interview the gentlemen behind Missinglettr* A tool that I have discovered recently that automagically creates and schedules Social Media posts, complete with images based on my text. 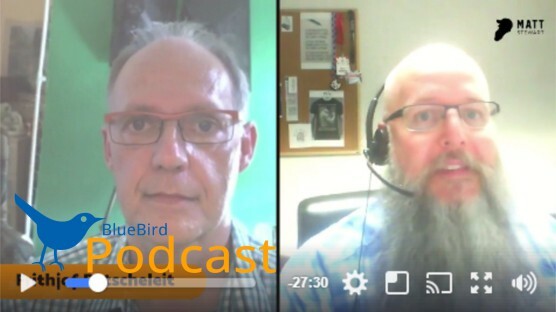 I invite you to listen to this interesting interview and let me know what you think either in the comments or by sending an email to [email protected]. 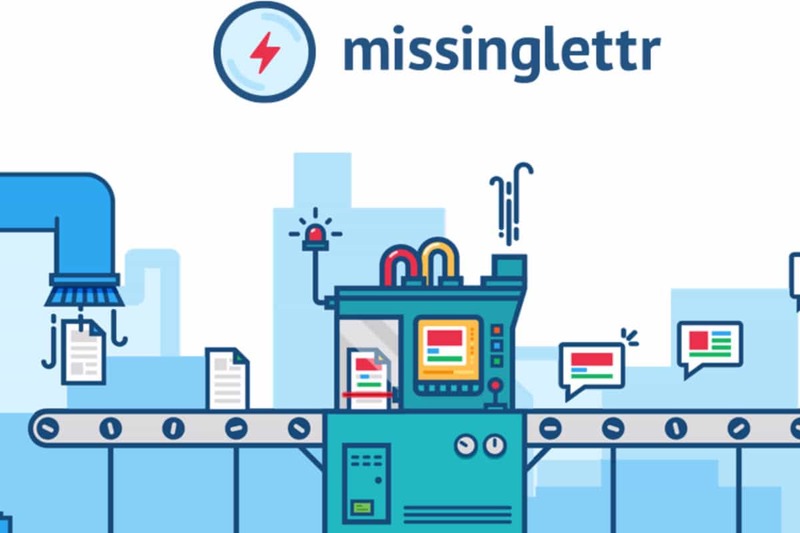 Benjamin Dell is the founder and CEO at Missinglettr. He previously owned a web agency for over 10 years and during this time launched a number of startups (one of which was acquired last year). Martin Stellar is a recovering monk who became a business coach for ambitious entrepreneurs. As such he serves as Missinglettr’s marketing and business advisor. In his free time he listens to podcasts, draws illustrations, and likes to go sailing (on occasion, all at the same time). When Ben worked in his agency he learned that a lot of work goes into promoting a piece of content after it is written. With so many articles created online every day, it is important to share your content in the most efficient way. You can edit and approve each post and when everything is done, you hit a button and nine unique pieces of content are shared on the social media platforms you choose. With time you create a library of posts that will fill your social media broadcasting queue so you can concentrate on answering questions and creating fresh content. Missinglettr is pretty slick already but Ben and Martin have a lot of plans. Very soon it will be possible to edit the share images to give them your own branding and edit the text used. The users also requested the ability to control the schedule better, so that will be coming soon. 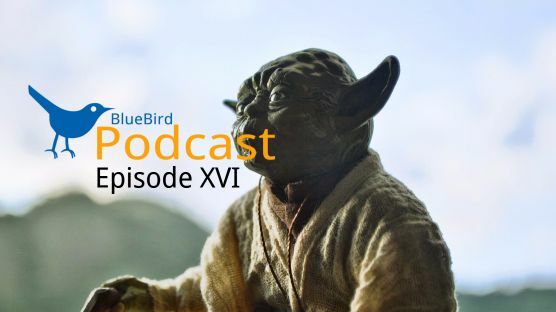 Welcome to Episode 10 of the BlueBird Podcast! My guest today is Janet Fouts. 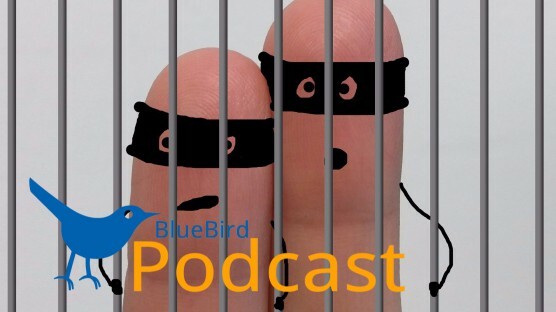 Welcome to Episode 10 of the BlueBird Podcast! 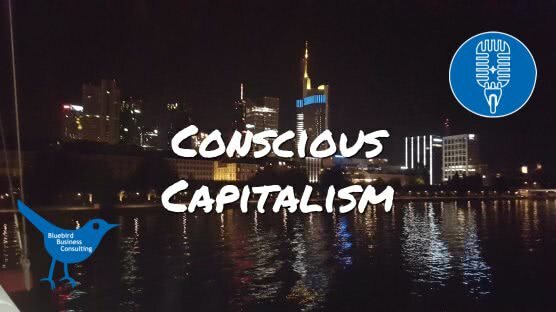 Today I talk with Janet Fouts about “conscious capitalism”. 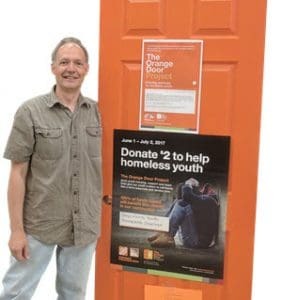 Businesses that are really conscious about how they affect the world around them practice conscious capitalism. [clickToTweet tweet=”There is a way to approach capitalism that is positive ~ @JFouts” quote=”There is a way to approach capitalism that is positive ~ @JFouts” theme=”style6″] I really think that this trend for companies to become more than money making machines fits well into our times where technologies and Social Media enable us to easily connect between companies and customers. I invite you to listen to this interesting interview with Janet Fouts and let me know what you think either in the comments or by sending an email to [email protected].